This app is the next best thing to a file explorer for iOS as if it were Finder on Mac OS X or the Windows Explorer. 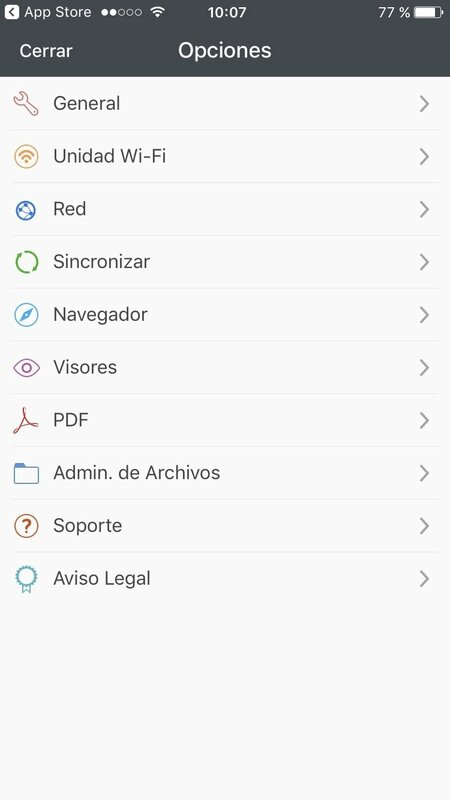 But Documents 6 - File manager, PDF reader and browser goes a step further allowing the user to bring together in the same app all sorts of files and features, such as listening to music, watching videos, reading, taking notes, viewing documents, even on PDF as well as other formats. 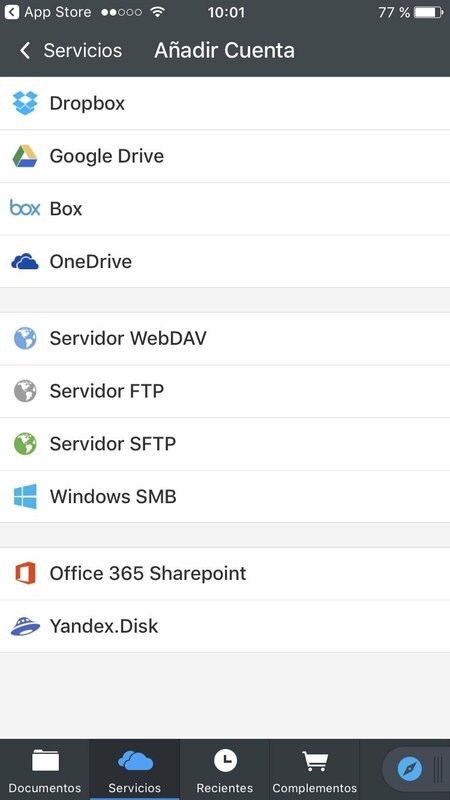 All the latter integrated with the main virtual drives on the cloud including iCloud, Dropbox, Google Drive, Box, OneDrive... And also from the WebDAV, FTP, SFTP, and Windows SMB servers, as well as Office 365 and Yandex. 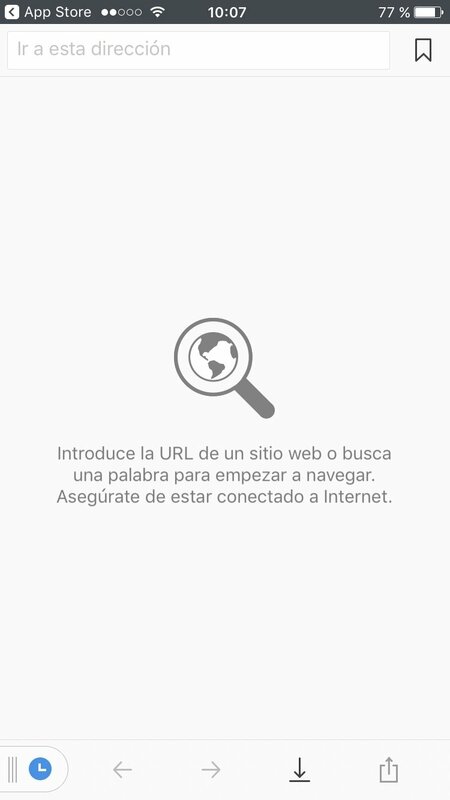 It also allows us to download documents from the Internet through Safari. 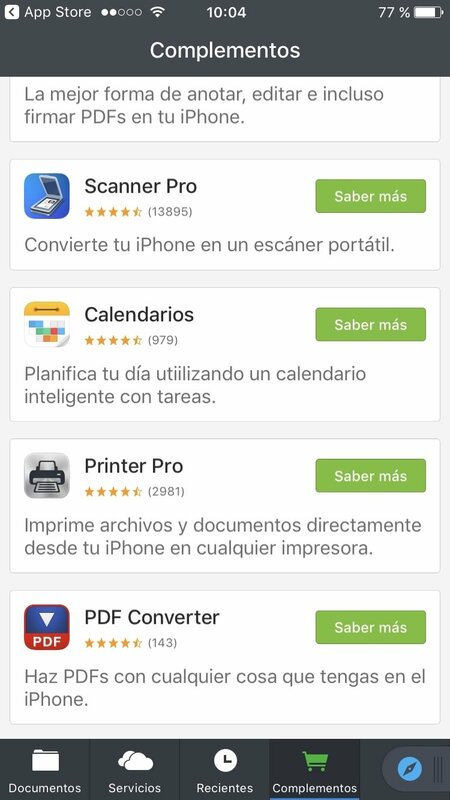 To complement the app, its developer recommends us a series of tools compatible with Documents 6 such as Scanner Pro, Calendars, Printer Pro, PDF Converter, PDF Expert or the powerful Spark email client. The Finder for iOS that you've always wanted. Browse through directories and folders as if it were a file explorer, flicking through all your perfectly organized documents and information. 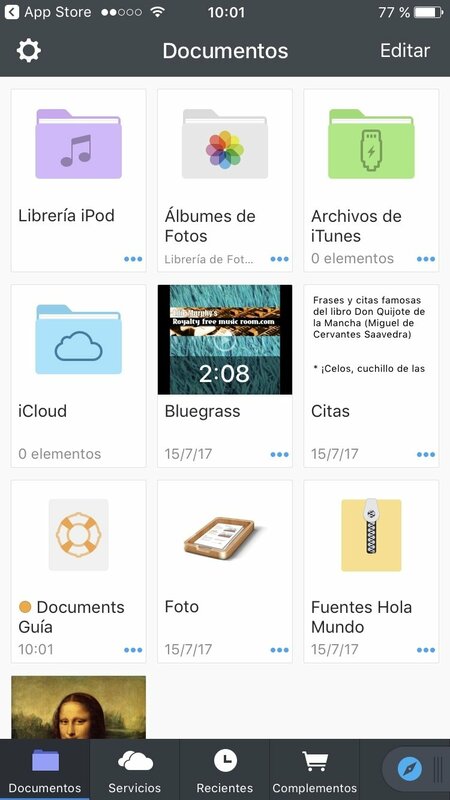 We could define it as an all-in-one app thanks to which you can make the most of a personal organizer, an information storage room, and a work tool to view and manage all kinds of data, videos, music, and documents... All from the same app. 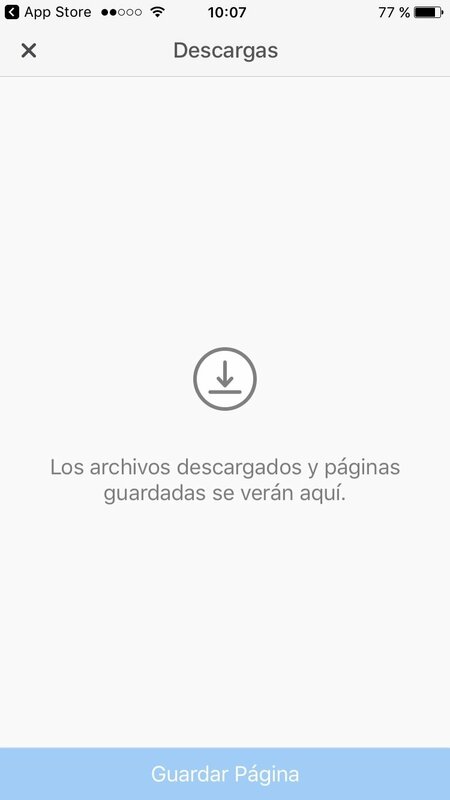 Furthermore, to top it off, it allows you to download videos from YouTube, totally free of charge and without the annoying adverts that usually appear in this kind of application. What are you waiting for? Try it out, you won't regret it.